Arley Cabinets of Wigan, design, manufacture and fit some superb domestic kitchens through the North West of England. 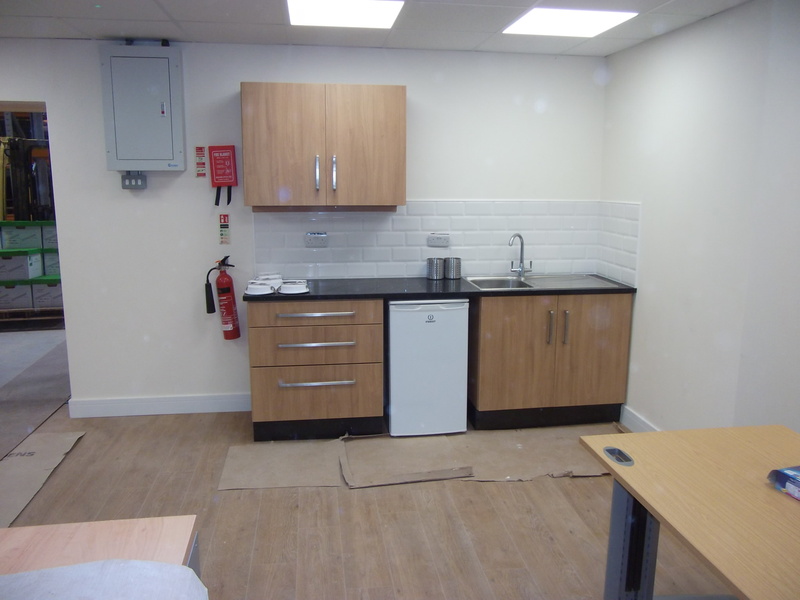 Of course it’s not just homes that have a kitchen, some factories and work places have kitchens too. 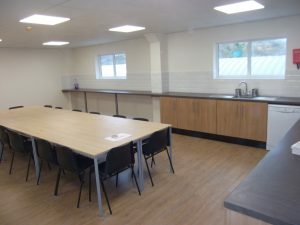 To keep the work force happy this factory in Ince, Nr Wigan had a brand new kitchen designed and built by Arley Cabinets. The kitchen provides the work force with two sinks, lots of cupboard space, a fridge and copious amounts of work surface to sit at and enjoy their breaks.